For client partnerships to succeed, we need the right talent. MWI is a collection of technical and creative experts who have mastered their craft. With more than 300 articles written in top tier publications, we're working hard to influence the future of marketing. 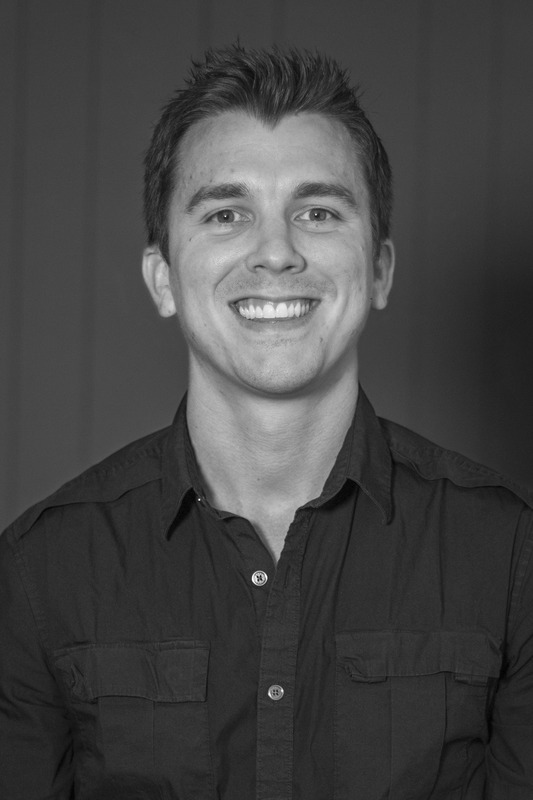 Josh founded MWI in 1999 while a college student at Brigham Young University in Provo, Utah. In 2013, he moved from Salt Lake City to Hong Kong to open MWI’s first international office. He works with Corey to handle overall management of the company. Josh is the author of Chief Marketing Officers at Work: How Top Marketers Build Customer Loyalty , a TEDx speaker, and presents regularly at marketing and business events. He has written over 200 articles on marketing and entrepreneurship for publications like Mashable, TechCrunch, Forbes, Entrepreneur, Fast Company, and Time. He’s also a husband, father, skateboarder, Dinosaur Jr. fan, junkie of politics and economics, and Mormon. He holds a Masters of Information Systems Management from the Marriott School of Management at BYU. As CEO at MWI, Corey focuses each day on not only the growth of our business but also the satisfaction and success of all employees and clients. He oversees all MWI offices around the globe, with a special focus on offices growth and sustainability. His main goal every day is to help the teams at MWI find true fulfillment in their work, and to build win-win partnerships with amazing MWI clients. He is a graduate of Brigham Young University – Hawaii, and finds his greatest joy in life at his most important role; that of a husband and father to his family. Kurtis has over 10 years of experience in sales, marketing, management, and client relations. His role at MWI is to ensure all clients and MWI team members work together to form long-term partnerships. He oversees all account and project management. Kurtis lives by the motto “Make It Happen.” When he’s not bending over backwards for clients, he enjoys traveling, working out, and watching the stock market. Jason is the managing director for the MWI HK office. With over 8 years of experience in sales, digital, creative technology, recruitment and team management, he currently oversees the digital business for top start-ups, E-Commerce & MNC clients within the region. He is dedicated to his clients and building long-term and win/win partnerships. 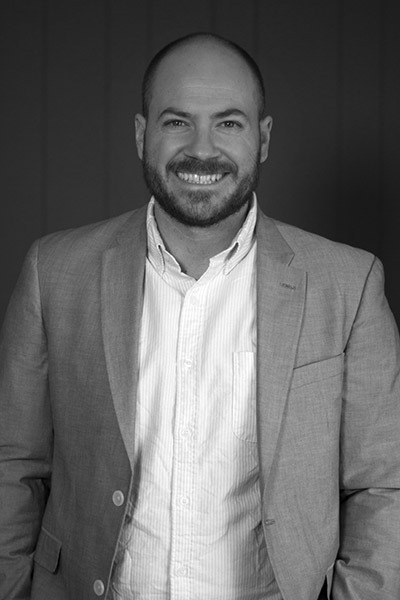 Prior to joining MWI, Jason spent over 3 years in the digital & IT recruitment industry. He speaks fluent Cantonese, Mandarin and English. In his spare time, he loves wakeboarding, hiking, singing karaoke, and backpacking. Taran is the Managing Director of MWI Tampa. She brings over 15 years of experience to the team as a global marketer, award-winning entrepreneur, digital strategist, project manager, and consultant. Taran has led initiatives across multiple industries working alongside executive leadership within small, medium, and Fortune 100 companies. Taran has been solicited for local and national speaking engagements and has received multiple awards for her creative successes and entrepreneurial vigor, including 30 Under 30, Top Young Entrepreneur, and the annual Young Alumni Award from her alma mater, Webster University. Michelle graduated with a degree in Computer Science but a passion for project management was evident. Michelle is known by our partners for her willingness to help and reliability. No matter the challenge, Michelle is ready and willing to rise to the occasion. She has over 10 years experience in web development and agile workflow which makes her an excellent fit for heading up project management, our agile workflow and the development life cycle. Her expertise in agile process and development workflow have proved an invaluable part of the MWI team. She enjoys reading, arts and crafts and spending time with her family. 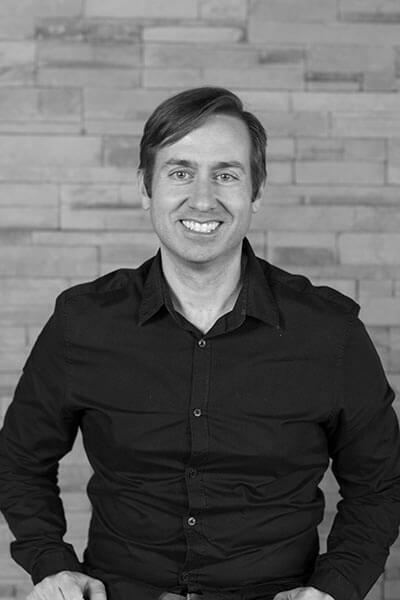 Chris brings nearly a decade of digital marketing experience with a strong background in leadership and strategy. 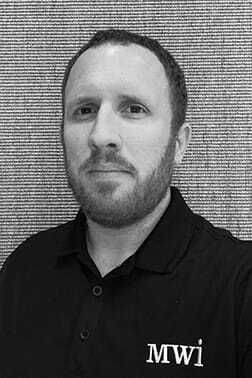 His expertise in paid advertising, SEO, and content marketing enables him to oversee marketing strategies for all MWI partners. 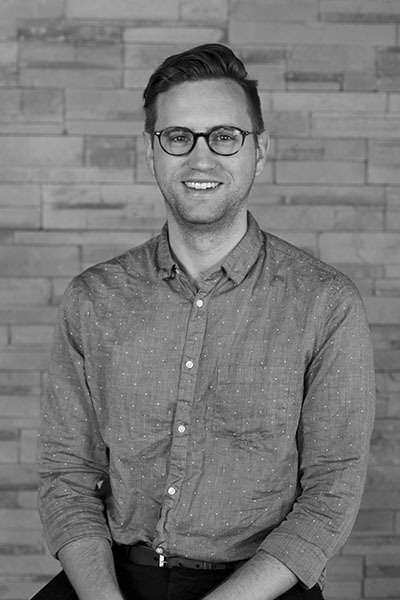 Chris takes an analytical approach to solving problems and is passionate about taking an idea and turning it into a high-quality result that clients can be proud of. Outside of the office Chris can be found outdoors, camping, kayaking, and hiking with his friends, family and two dogs, Addie and Smokey. 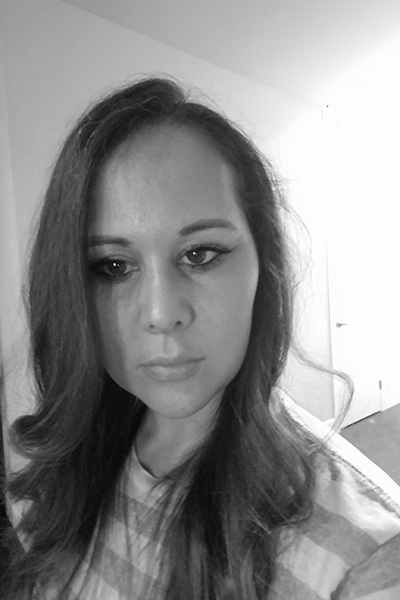 Ann has over 10 years of international experience spanning digital marketing, branding, and design. Ann has worked in Australia, London, and is enjoying setting up life back in the States. As the Director of Account Management, Ann identifies strategic win-win opportunities for her clients, and works closely with the account management team to bring value to all working relationships. 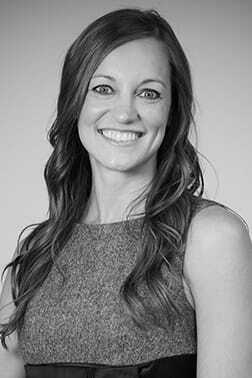 When she’s not thinking about quarterly strategy development and checking off her to do list, she enjoys building networks, traveling with her husband, and hiking with her dog, Alan Alda. 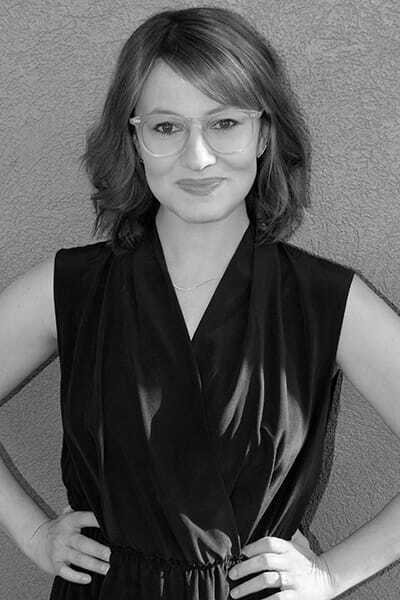 Sterling oversees brand strategy and business development for MWI. An entrepreneur at heart, he enjoys solving complex problems and developing strategies that help businesses to succeed. Sterling has a degree in marketing and spends his free time with his beautiful wife and three kids. Jeff Ehlers is the CFO for MWI, having been in the same role for several other companies over the past 6 years. He oversees all financial and accounting matters for the company. He has an MBA, MAcc, and CPA. He is highly organized and attentive to details. He enjoys optimizing processes and systems for efficiency. He’s also an avid cyclist and San Francisco Giants fan. Robert has over 8 years of experience building websites. He originally went to school with film-making aspirations, but took a web development class and loved it so much he decided to switch things up. He loves everything about web development and tries to learn as much as he can every day. When he’s not coding, he likes to bike, play basketball, play video games and barbecue. 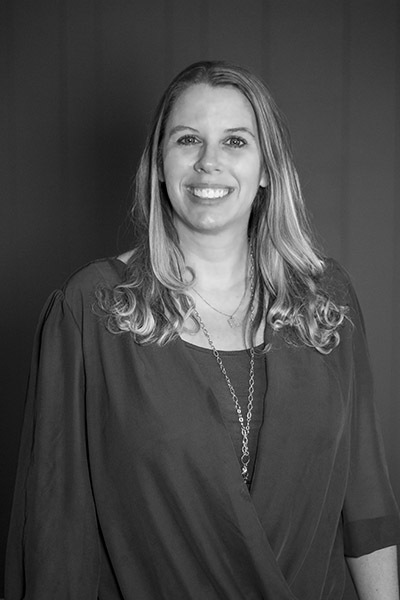 Tracy is MWI’s paid media manager and brings over 12 years of experience in advertising, marketing, digital & print. Her position with MWI requires much knowledge of the digital world and brings the digital ads alive between all the different platforms: Google, Bing, Facebook, Instagram, Linkedin, Pinterest, and many others. She is certified in Google Adwords and Analytics and Bing Ads. Before coming to MWI Tracy worked for Google, specially trained in the PPC industry. When Tracy isn’t focusing on ad performance, she enjoys spending time with her husband and 2 daughters. 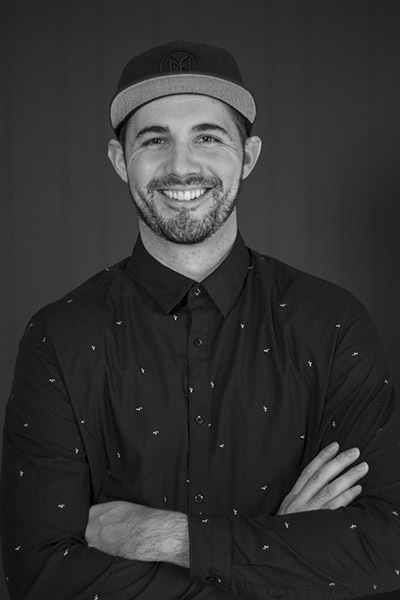 Chris has over 9 years of web development experience. 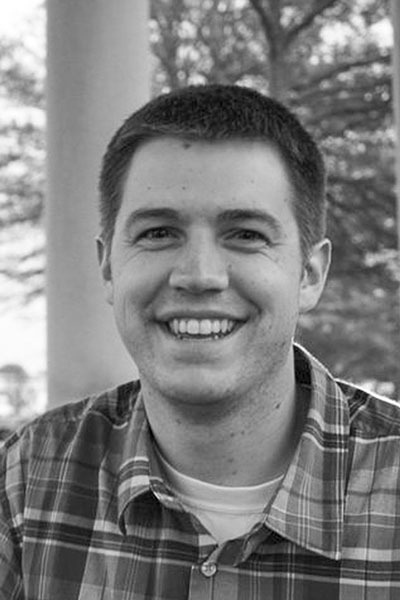 He primarily specializes in WordPress development but always loves a new challenge. 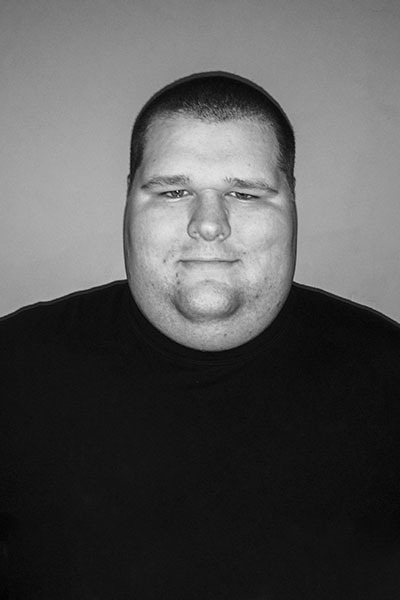 Before joining MWI, Chris ran a web development startup while attending college for a certificate in microcomputer programming. Chris donates his free time to open source projects and enjoys the occasional do it yourself project. 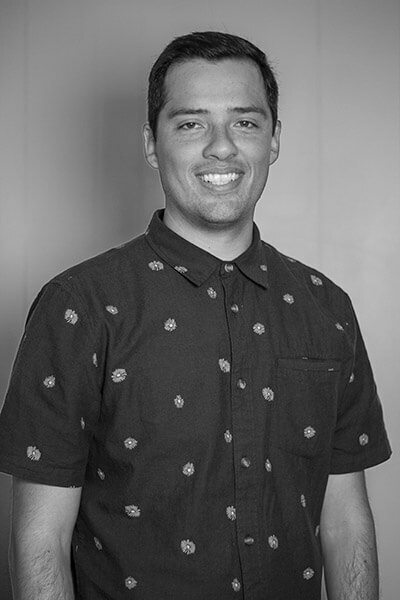 Luis has spent the last several years honing his expertise in digital marketing and social media best practices. 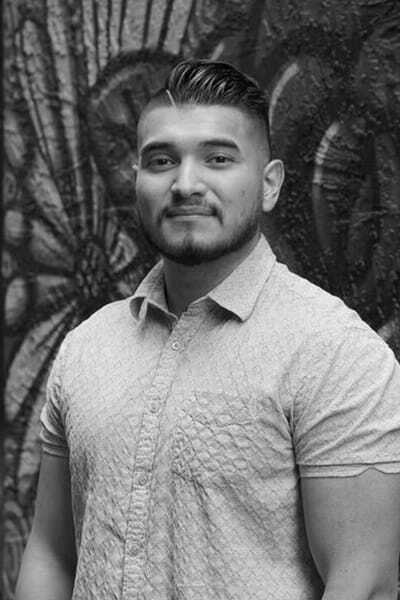 Luis is highly driven and loves to analyze data to predict outcomes and determine opportunities. He is passionate about all things digital marketing from paid advertising to marketing automation. 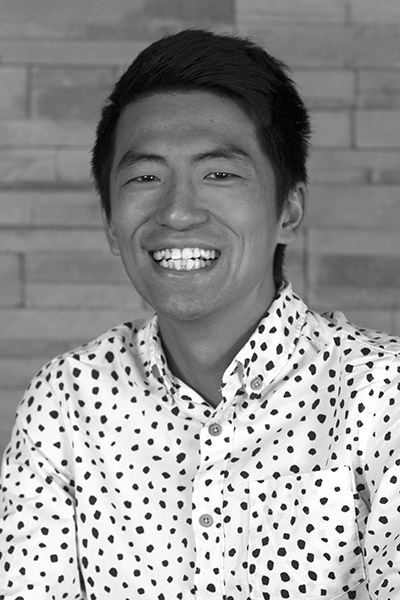 His position at MWI allows him to pursue his passion and implement new and unique strategies on a daily basis.